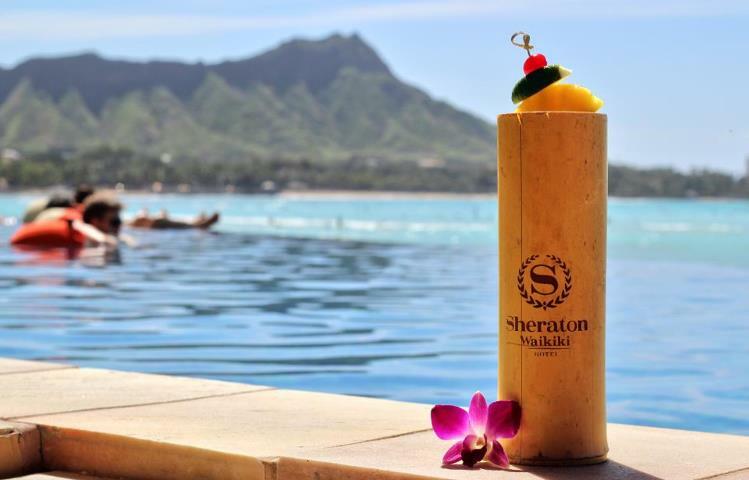 The Sherton Waikiki Beach Hotel is a perfect place for those who want to escape civilization, try surfing, learn to play ukulele, or become a master of the ancient art of hula. 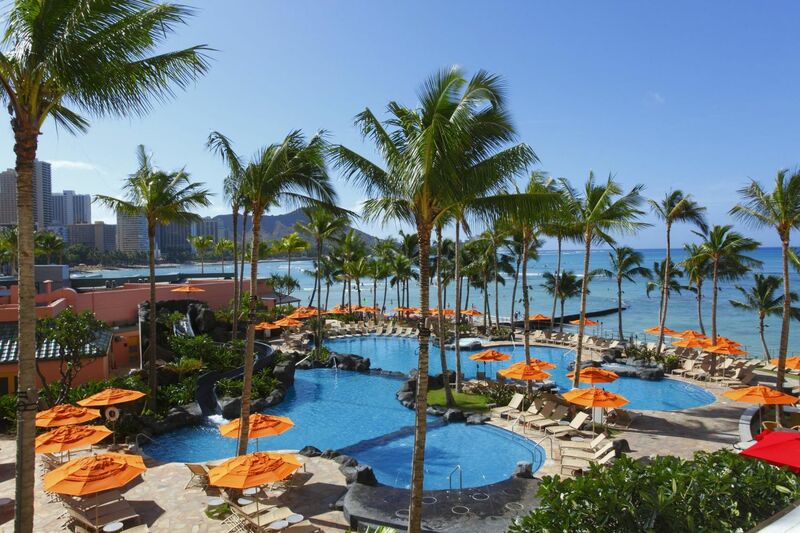 The Sheraton Waikiki guests can also enjoy the unlimited access to the amazingly beautiful infinity pool with a swim up pool bar serving exquisite tropical cocktails. 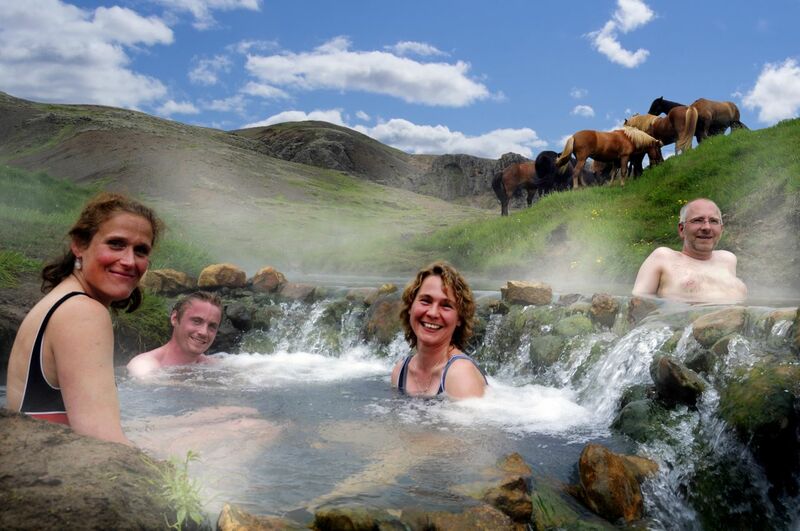 To visit Iceland means to visit a wonderland. 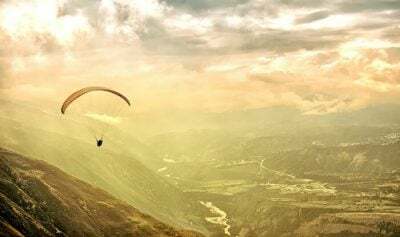 You won’t forget its impressive multi-colored mountains, endless landscapes filled with galloping wild horses, and natural hot springs and pools in the icy highland engulfed with fog and steam. 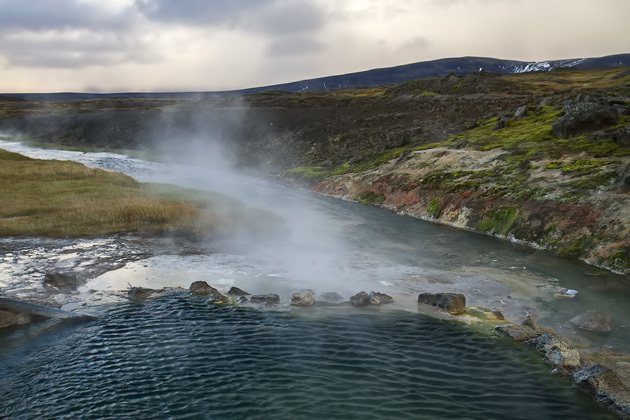 It’s very unique and beautiful place for bathing all year round. 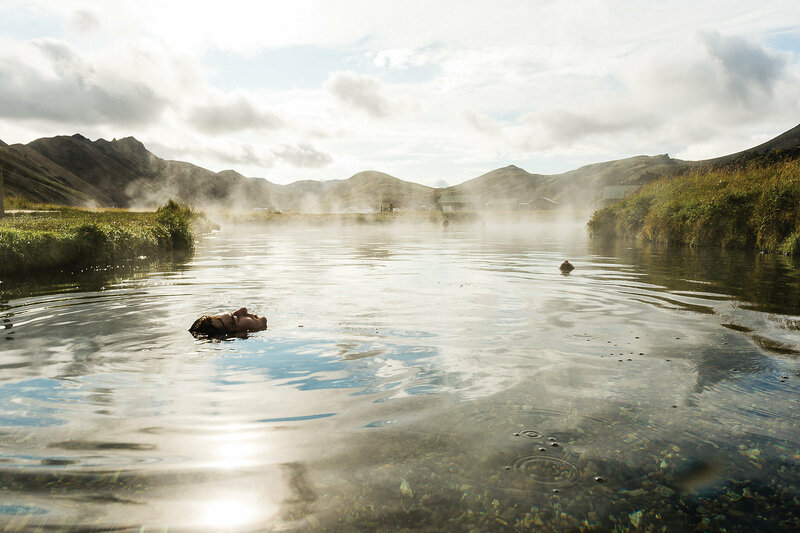 Even in the midst of winter the average temperature of Landmannalaugar pools is 36-40 degrees. 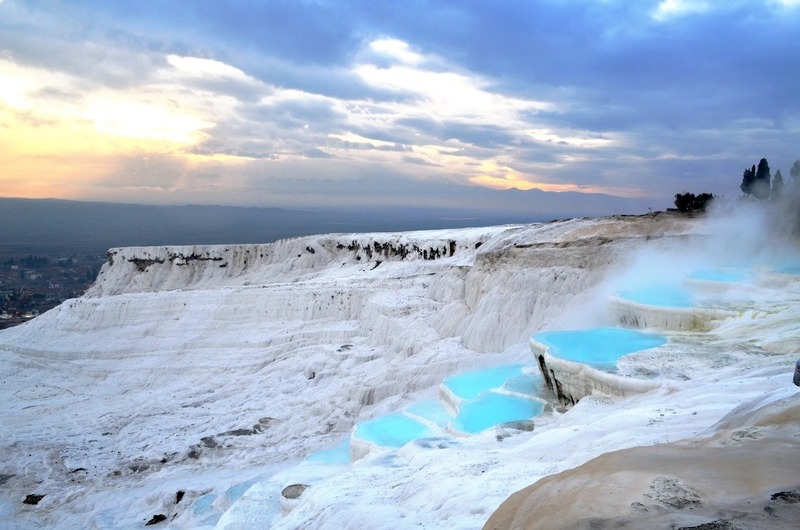 There are very few places in the world where you can see naturally terraced pools. 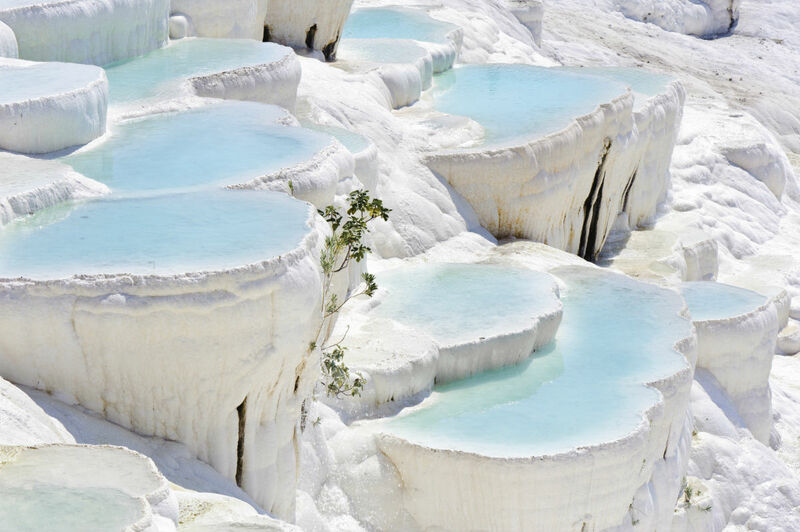 White Travertine pools look so magical and unique, for the joy of photographers and postcard sellers. 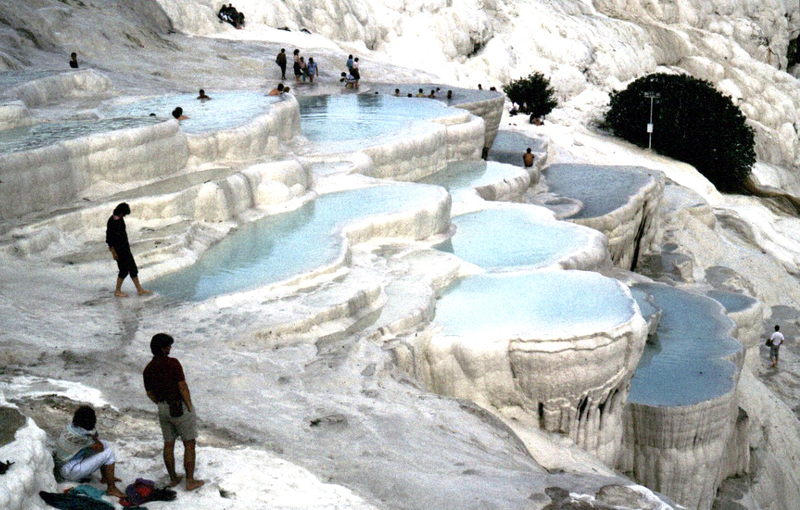 This is also the reason hundreds of visitors come to Pamukkale every day, where the pools are actually situated. 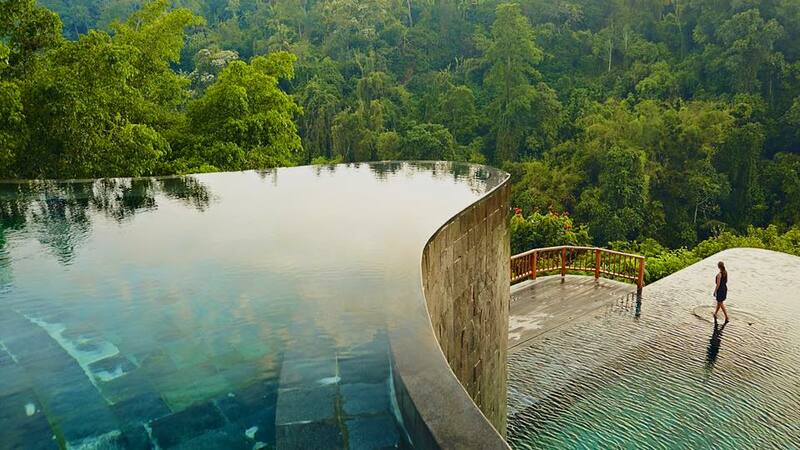 When the sun hits, the color of the pools is just mesmerizing. 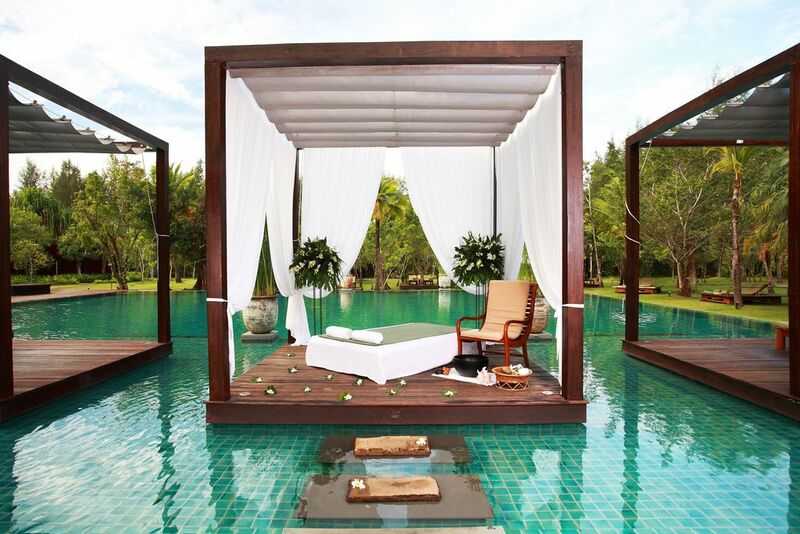 The Sarojin resort is set on a private white sand beach and surrounded by 10 acres of gorgeous tropical gardens. 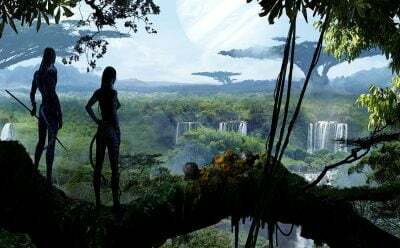 It’s far from the tourist crowds. 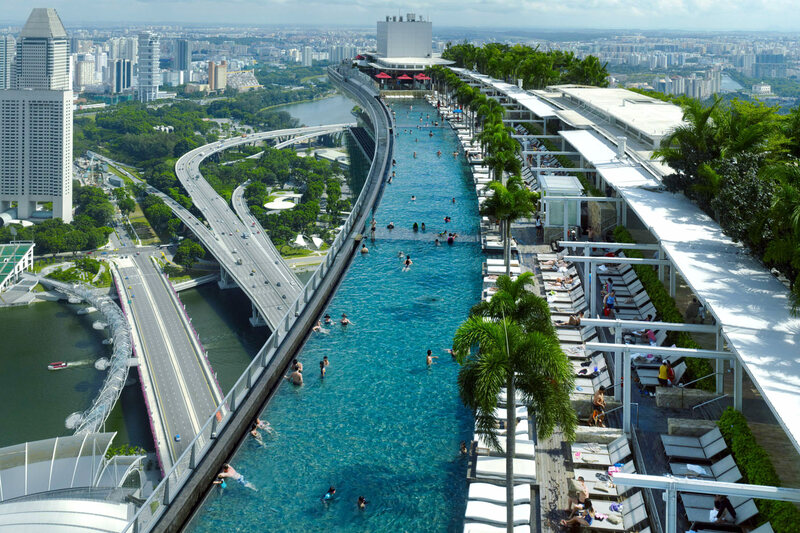 As they employ 245 people for only 56 rooms, be sure you’ll enjoy 100% perfect service. 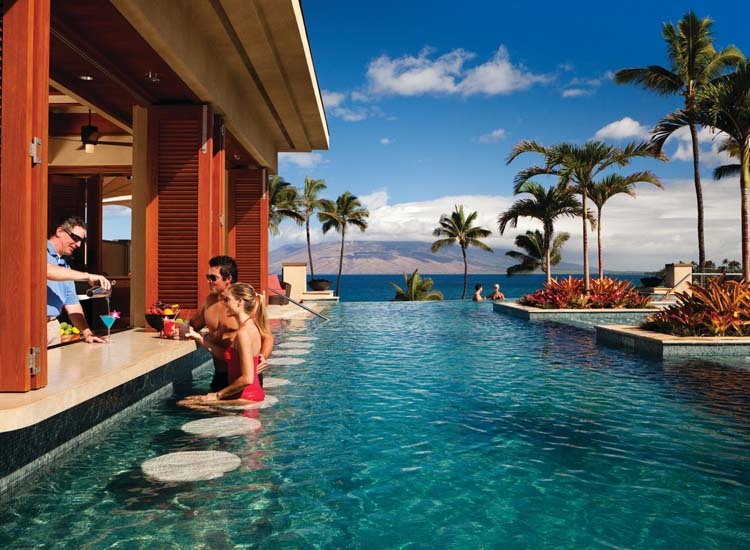 Among other benefits are romantic atmosphere, delicious food, golf, and relaxing spa treatments. 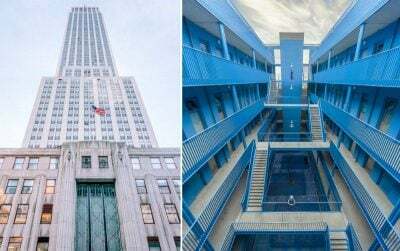 Its marvelous pool is the cherry on the cake! 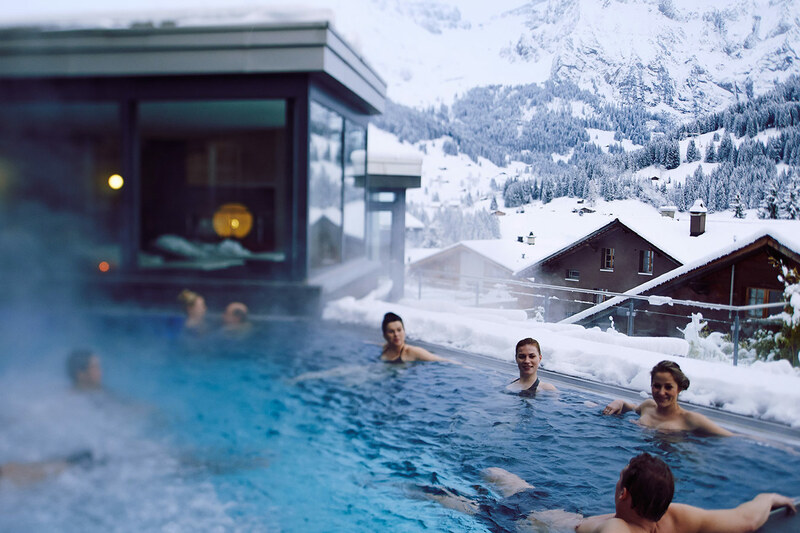 The Cambrian Hotel is among the top 20 Swiss wellness hotels. 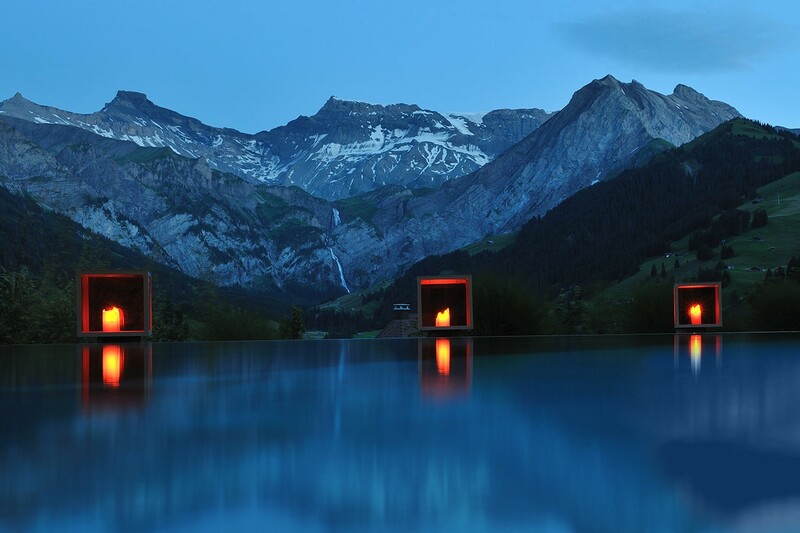 It is situated in the heart of the Adelboden ski resort and looks like it’s out of a fantasy film. 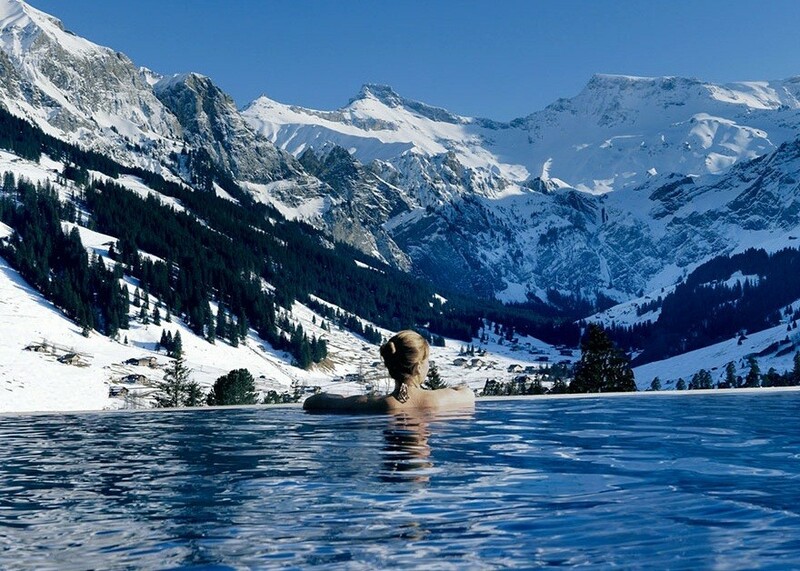 The real jewel of the hotel is its outdoor jacuzzi pool – you can swim and admire snow-capped mountains of the Swiss Alps! 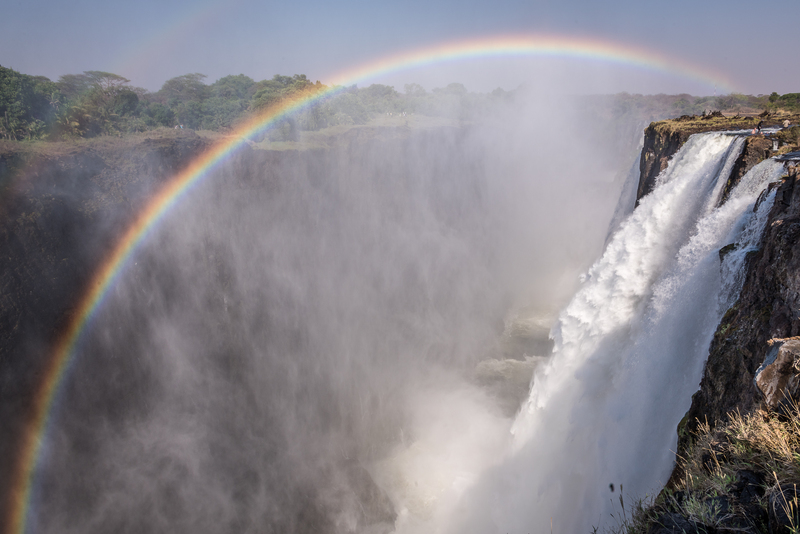 As Victoria falls is one of the seven natural wonders of the world, this might be the most compelling and unusual pool on this list. 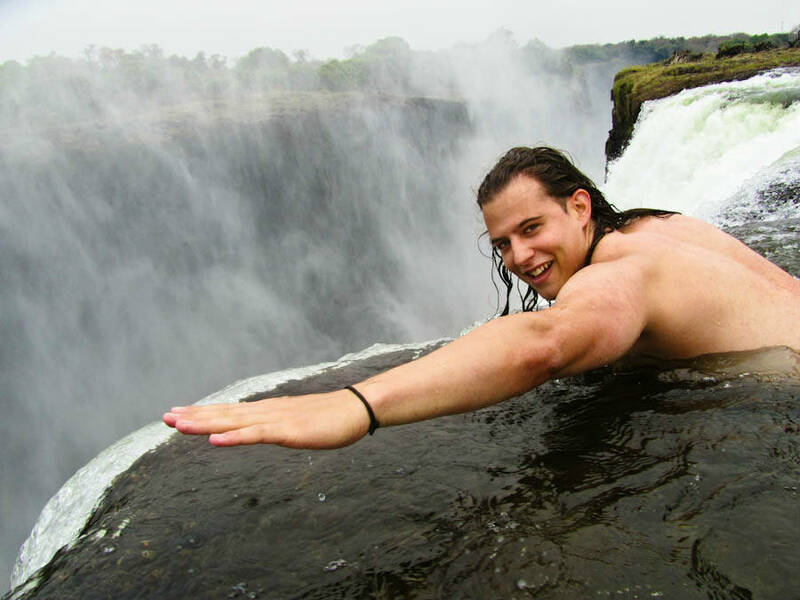 The Devil’s pool is 2m/6.5ft deep pool right near the edge of the falls. 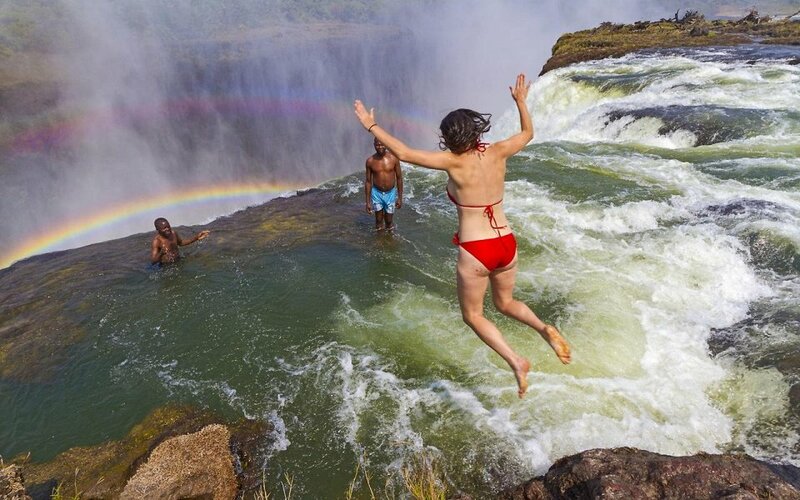 During the dry season, which is between the months of August and January, the most desperate tourists and risk-takers may try their fortune and wade in this pool. 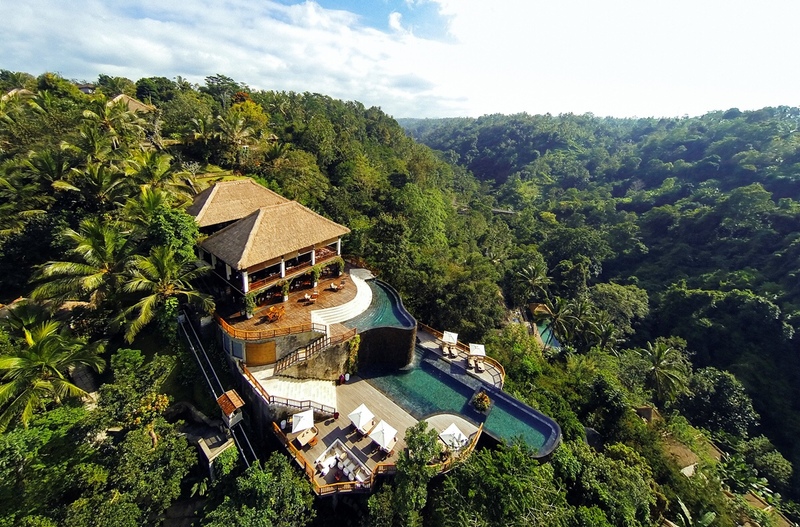 For those who want to experience genuine Balinese atmosphere, see the most beautiful morning sunrise ever, have breakfast with a dramatic jungle view or spend the whole day lounging, soaking and detoxing at all-natural spa, the Alila Ubud Resort will be a perfect choice. 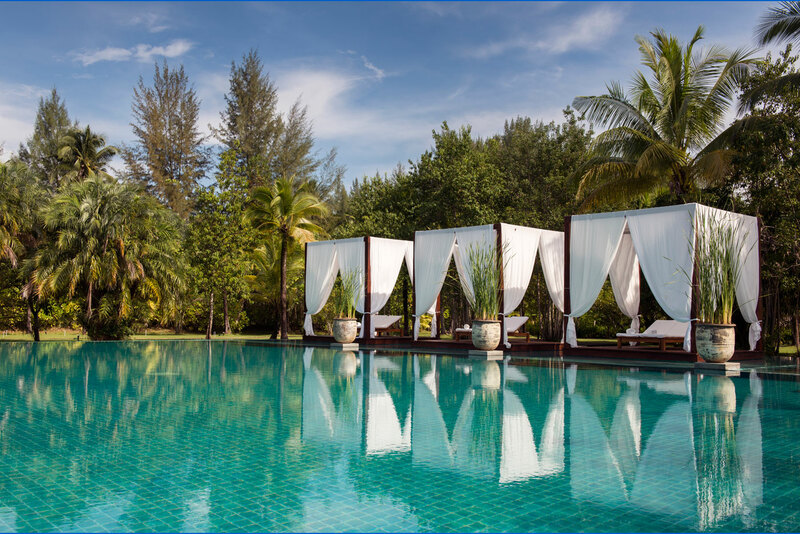 Another top reason for choosing this resort is its stunning twin-tiered cascading pool. 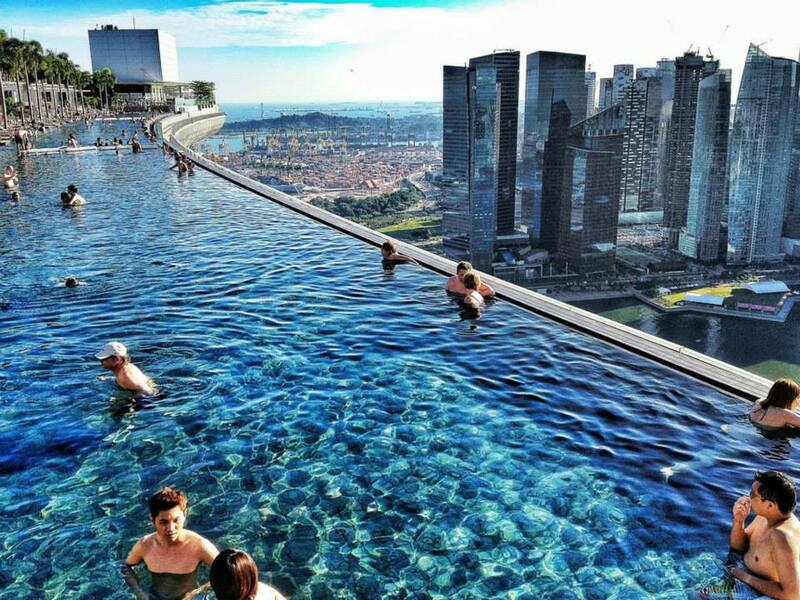 No one can deny the beauty of this pool!